It is now becoming very fashionable to convert un-used loft space into a high quality living space, normally reserved for the master bedroom with en-suite and dressing room. Where space permits, loft conversions can also provide 2 or more substantial rooms that can become bedrooms of other living spaces such as a game room or home office. At AJP Construction we have undertaken many loft conversions in the Bedfordshire and Buckinghamshire areas for our customers. 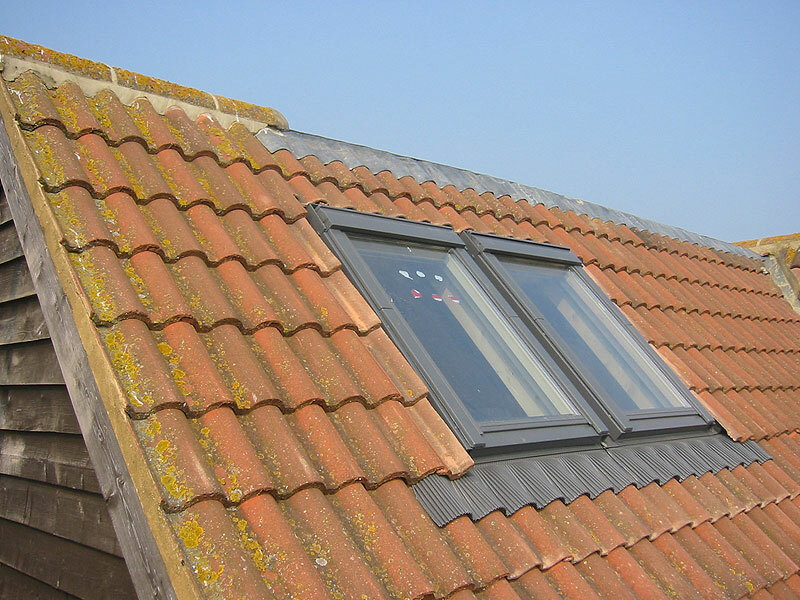 As well as adding value to your property, loft conversions provide a great space saving alternative to an extension on a property where space on the ground prevents the building of an extension. Many of the AJP Construction customers have opted to convert the loft to provide them with a stunning master bedroom with en-suite facilities. Not only does this give the home owners a feeling of extravagance it also frees up space on the first floor that gives more flexibility to the layout of the rest of their family home. When you choose AJP Construction for your loft conversion, you know that you will be given all the help and assistance with the drawing up of plans for the conversion and to ensure the proposed conversion conforms to building regulations that help ease the planning application process. We will work with you even if you have past the planning application process and are looking for a local building company such as AJP Construction who will take the plans and turn your dreams from sketches to reality with the help of all necessary skills and trades. Rest assured, our team of professional builders work closely with you the customer and the local authorities to ensure the process of design and build is seamless and that you get the results you are paying for. Remember that quality and high standards of workmanship are what AJP Construction does best.